Anyone who drives I-35 from Oklahoma City south to the Texas state line would likely agree that most drivers are traveling 75 to 80 miles an hour. And on many days, those drivers going 80 are passed by other motorists. So Rep. Daniel Pae, a freshman House member from Lawton has filed House Bill 1071 creating an 80-mile-per-house speed limit on highways outside of city limits. If it wins approval in the House and Senate and is signed into law by Gov. 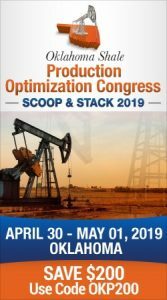 Kevin Stitt, it would take effect Nov. 1, 2019. An Act relating to motor vehicles; amending 47 O.S. Oklahoma’s top speed limit is 70 miles an hour while in adjacent Kansas, the limit is 75 mph. Speed limits of 80 mph are recognized in parts of Idaho, Montana, Nevada, South Dakota, Texas, Utah and Wyoming. 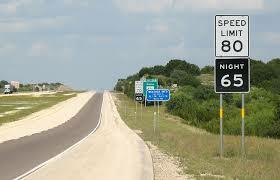 Texas has the highest posted speed limit in the U.S. where 85 mph is the limit on Texas State Highway 130. The measure is more than 2,800 bills and joint resolutions filed by legislators prior to the recent deadline for the approaching session. The breakdown includes 1,733 bills in the House, 1,040 in the Senate and 21 House joint resolutions and 21 Senate joint resolutions. Joint resolutions are those referred to a vote of the people.